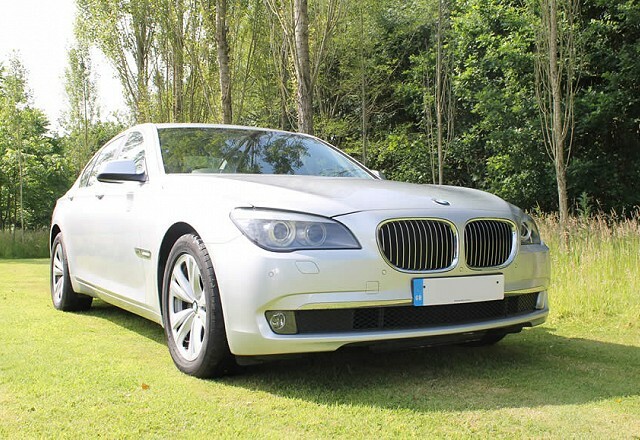 Beaver Cars is a family run, executive private hire company based in Horsham, covering London and the South of England. For 20 years we have been offering a top quality service to both corporate and private customers. 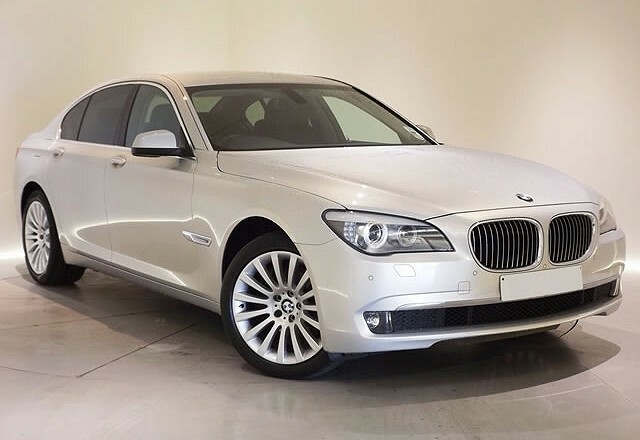 We offer a range of vehicles from our luxury BMW 7 series to full size saloons, estate cars, MPV’s and minibuses. In addition to our own fleet of vehicles we can organise coaches for larger parties. Our Fleet is fully complemented by our knowledgeable team of office staff and our experienced drivers, all of whom will be there to assist you every step of the way. We are experienced with itinerary planning for large groups or conferences and can help you organise transportation in the most cost effective way. All of our vehicles and drivers are registered and licensed with Horsham District Council, which includes a full DBS check for every driver. 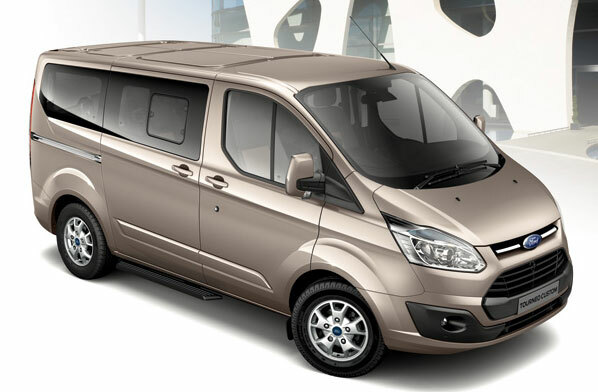 Furthermore, all our vehicles are insured for hire and reward, including passenger liability cover. We welcome business account customers and accept most major credit cards.